1. Uncut cloth. 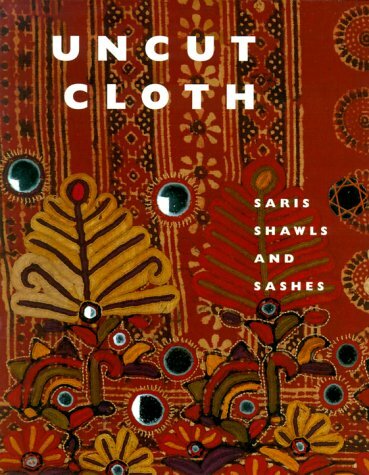 Saris, shawls and sashes.